Mornings are always busy when you have kids, and its pretty much a mom rule that you can’t let them leave the house without some sort of breakfast. But the dawn of a new day doesn’t always leave you tons of time, resulting in potentially stressful mornings. Well, fear not! We’ve rounded up some awesome breakfasts you can whip together that your kids will love. Bonus: many of these they can grab and take with them! Well aren’t these the coolest popsicles you’ve ever seen!? 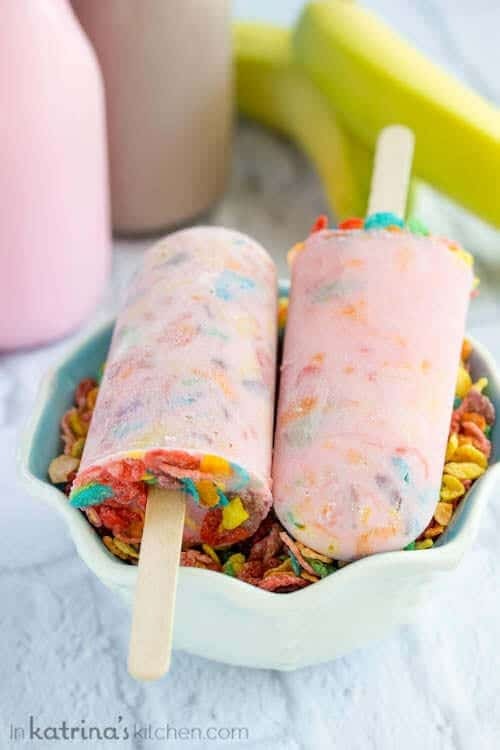 They are a combination of bananas, greek yogurt, flavored milk and whatever dry cereal your kiddos love. Drop into some popsicle molds, freeze and then whip out on the way to school! 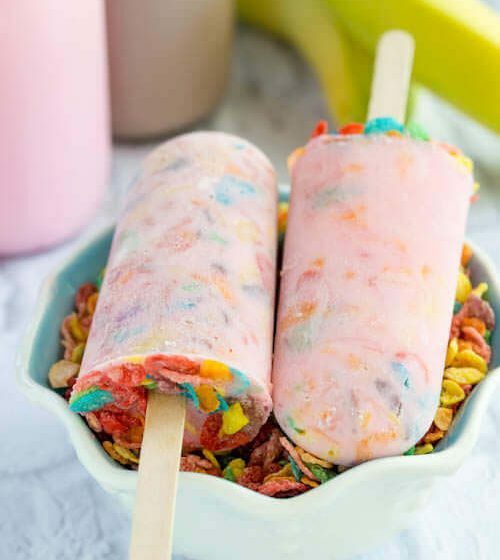 Goodbye boring bowl of cereal, hello cereal popsicles! To get this recipe, head over to InKatrinasKitchen.com! You’ll also find tons of other great baking recipes, and a recipe book written by Katrina! The best part about this breakfast is you can make them a day ahead of time (or more), and whip them out on a busy morning. These little muffins are much more filling than cereal, and are made with bread, green chili’s, egg, bacon and cheese. But you can make these with any filling you like! Perfect for grab and go. Check out GetCreativeJuice.com for this recipe, and you’ll also find tons of other inspiring recipes and design advice. 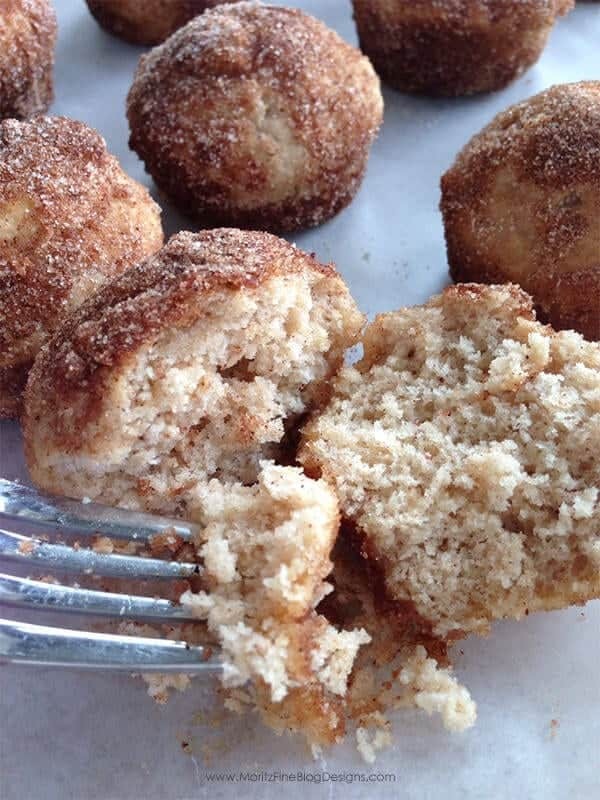 If only I had applesauce on hand, I would be running to my kitchen to make these right now. They look like a cross between a donut and beignet- 2 of my favorite baked goodies. 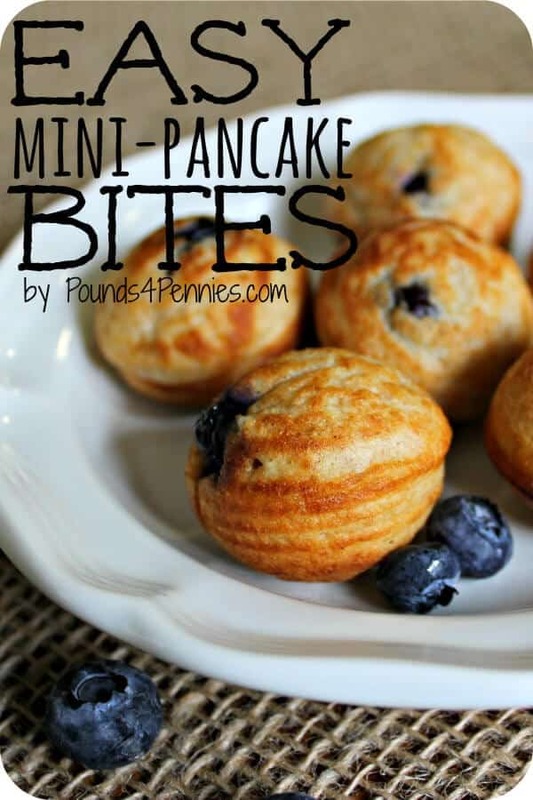 These would actually be good for either breakfast or dessert, but for our purposes here we are adopting them as an easy, make ahead breakfast your kids can eat quickly! Even if you don’t love applesauce, I’m pretty sure you’d find yourself loving these cinnamon apple goodies. You don’t want to miss this recipe, so check out MoritzFineBlogDesigns.com! These look SO delicious and oh so cute. These particular mini pancakes were made with a cake pop maker, but you can easily make miniature version by using muffin tins. Use fresh blueberries for added antioxidants and a simple way to sneak in more fruit. Visit MainlyHomemade.com for other great recipes on clean eating, crafts and party ideas. If you’re not into making huge breakfasts, you can get away with assembling breakfast kabobs without opening your oven. 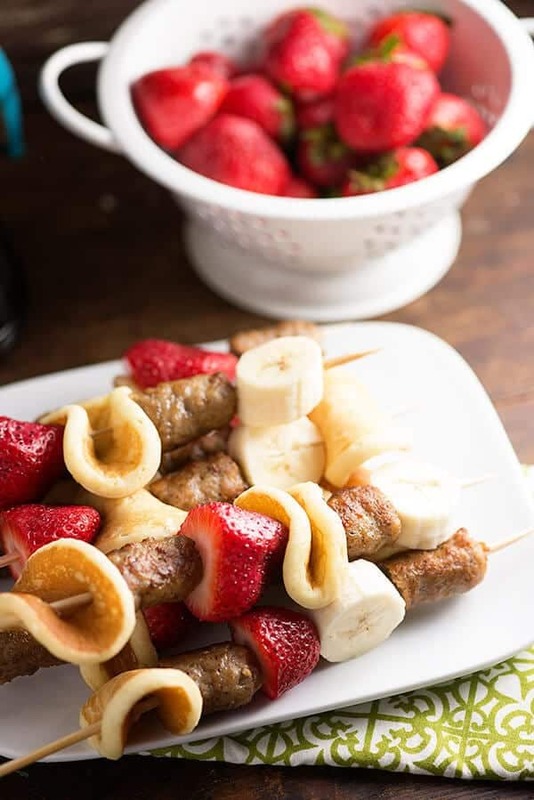 Thread fruit, mini sausages heated on the cooktop or microwave and freezer mini-pancakes onto kabob sticks for a simple and filling quick breakfast. 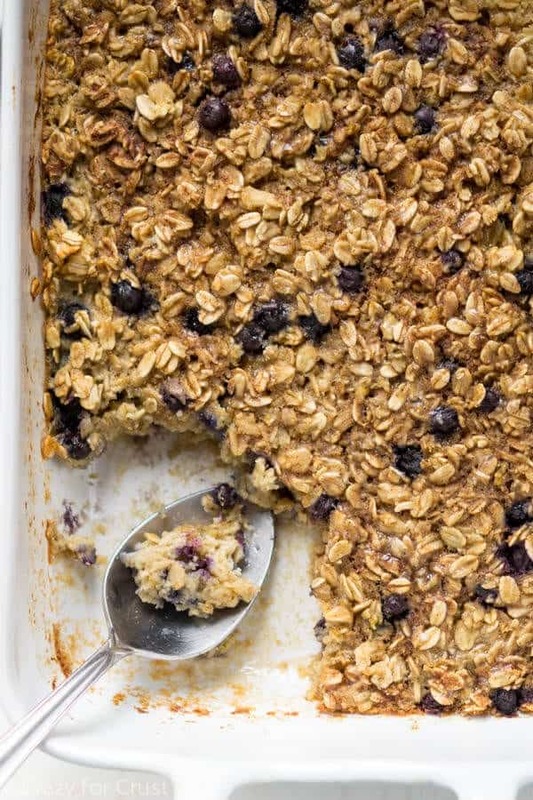 If your kids don’t enjoy oatmeal, they will if you make this baked blueberry version. It tastes like a dessert but is great for filling up your hungry belly. It has healthy oats, applesauce and blueberries that will keep your kids satiated until lunch, and is super easy to scoop into a cup and eat on the run. You can’t less this recipe pass you by, so be sure to visit CrazyForCrust.com. I can attest that the recipe for these fruit and yogurt parfaits is divine! 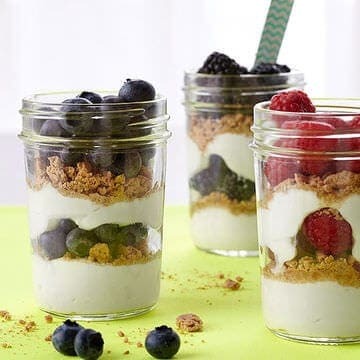 Sweeten up plain greek yogurt with honey and then layer in granola and berries. This is a great portable, tasty and filling breakfast that is also pretty fun to look at. Make the night before and keep chilled in the fridge. Grab on as you’re running out the door! 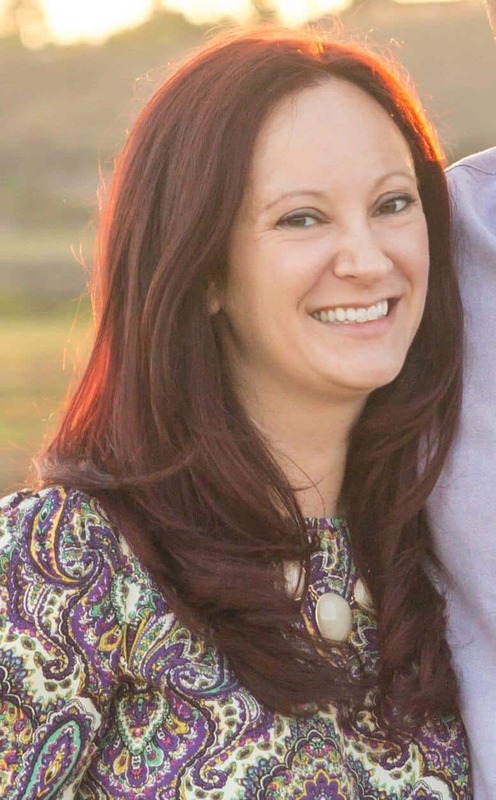 I’m a born and bred Southern California native and currently the managing editor at Red Tri. I get to share my life with my husband of 13 years and our beautiful, 5-year old daughter. In my free time you’ll catch me cheering for the Dodgers, cooking, baking, reading, crafting and probably watching a little HGTV! 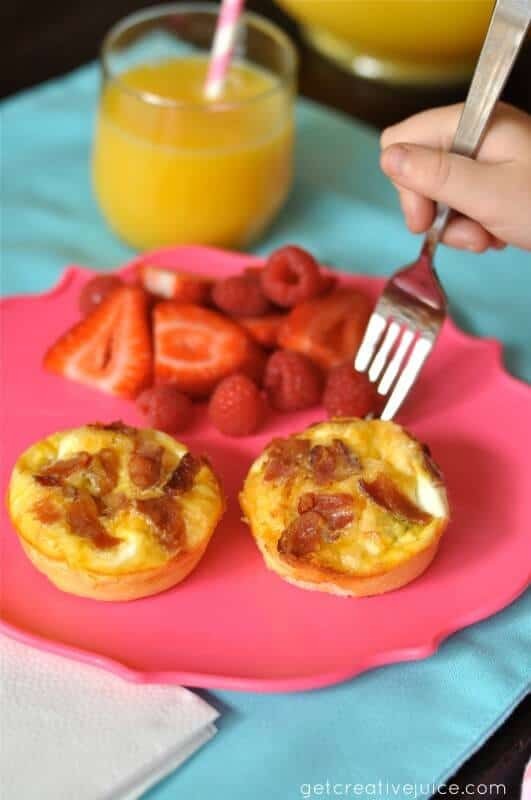 The post 7 Fun & Fast Breakfasts For Your Busy Kids appeared first on Life As Mama.